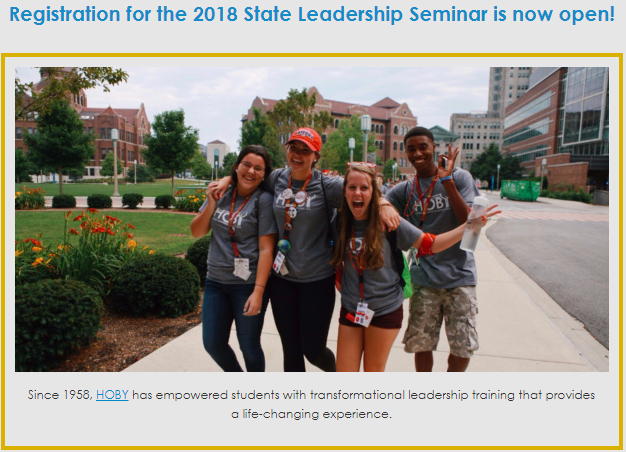 HOBY State Leadership Seminar Registration is NOW OPEN emails were sent to school counselors and principals in our database on September 6th. 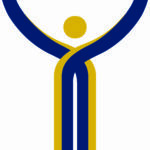 Registrations submitted by December 8, 2017, are guaranteed acceptance, and registrations submitted afterward are accepted on a space-available basis. HOBY Alumni start recruiting & encouraging your administration to select and register ambassadors!